We're excited to bring you a guest post from Expo Logic, a provider of innovative event management solutions worldwide. 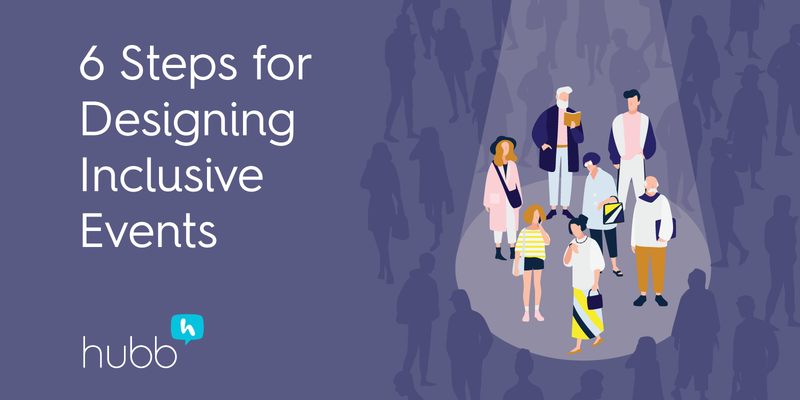 They've created an helpful guide to identifying your different types of attendees, and then using that knowledge to create better events and to improve your event marketing. One size fits all may work for hats, but it won’t work for events. Attendees expect event content—and its marketing—to address their specific needs and challenges. 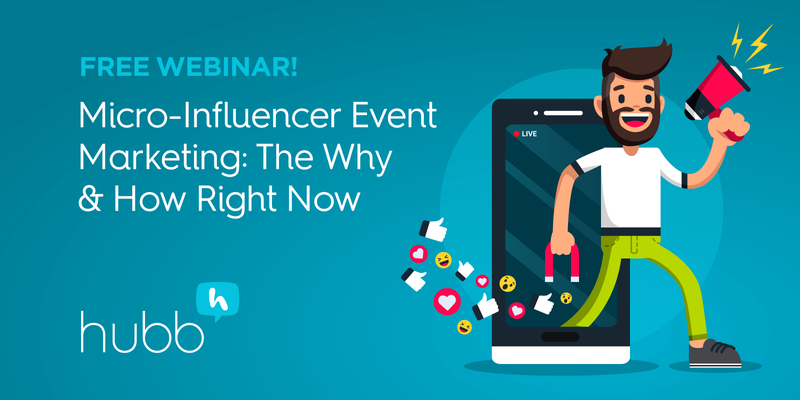 They won’t take the time to sift through generalized marketing to find what they’re after, and they’ll likely skip your event entirely if it doesn’t resonate. So how do you speak their language, address their pain points and pique their interest? That's where personas—sometimes referred to as buyer or marketing personas—can help. Personas are fictional representations of a particular audience segment. Think of them as attendee “profiles” or snapshots of your various attendee types. 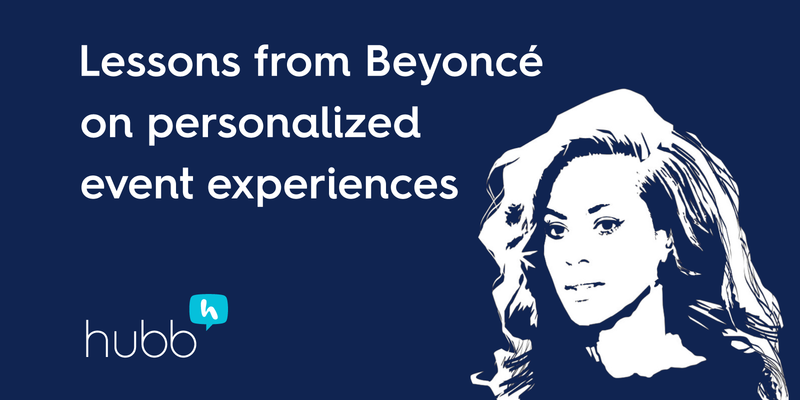 Smart event professionals use personas to tailor their marketing messaging, event content, networking components, and even speakers to each specific persona. The bottom line: if you know what your attendees want, it’s easier to promote content that resonates. How Do You Develop Personas? Your Own Data. The best personas are based on research or insights you may already have. Perhaps you have post-show attendee surveys from previous or similar events. Interviews or quotes from attendees about what they liked about your event or high ratings from session surveys can help inform personas. Your own website or registration data can give you insight in terms of what your attendees are clicking on, or if they register primarily via mobile device or desktop. Start Asking Questions. If you don’t already have some data on your typical attendee, consider surveying or interviewing your attendees. What keeps them up at night? What challenges are they struggling with? Find out what they’re interested in learning – or doing. Think beyond the basic member type data and ask them about their preferences, behaviors and interests - even those outside of business. Look for Common Ground. As you collect and analyze your attendee data, commonalities may begin to emerge, such as profession, attendee type, or interests. Look for commonalities—and differences. You may see personas emerge that you do—and don’t—want to target. Consider the entire event journey for each persona. What do they want even before attending your event? Does one persona prefer to register via mobile device or tablets? Is networking particularly important to a persona? Will some personas be especially interested in presentations or resources post-event? Aligning your event to areas of interest for your personas will help you deliver an experience your attendees really want. Now that you’ve developed your attendee personas, use this information to strategically plan your content and marketing. Event Content and Planning. Attendee personas can help inform the topics, sessions, event activities or speakers you develop for your event. 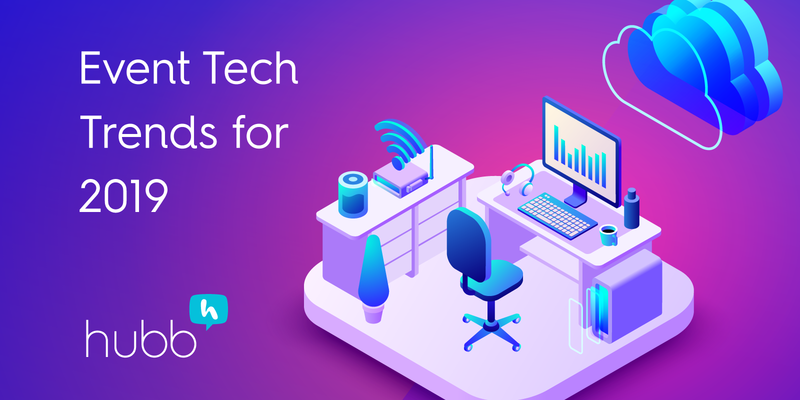 For example, if one of your personas includes a group particularly interested in networking with other attendees, you’ll want to consider events or technologies that facilitate networking. Email Marketing. Using what you know about your attendees will help you craft email content specifically aligned to their interests. Is a persona most interested in educational sessions? Make sure your email to this group addresses those opportunities, CEU credits available, and what they’ll learn. Advertising. Target your advertising to publications your personas are apt to read or to locations your personas frequent. And make sure to customize and target your ad copy as well to make your message much more appealing and effective to each persona. Blogs and SEO. Mine your attendee personas for blog content ideas! If your largest persona is most interested in job searching, you might consider a blog post on how to write a resume. Use your personas to help with keyword choices as well. If you know your attendees’ primary interests, you can choose keywords they’re likely to use in searches. Now you’re ready to deliver the right content to the right attendees and take your event to the next level. This guest post is by Kate Dodd, Marketing Manager at Expo Logic. Expo Logic provides innovative event management solutions worldwide. You can (and should!) visit them at expologic.com and follow them on Twitter. Want to know more about event marketing? 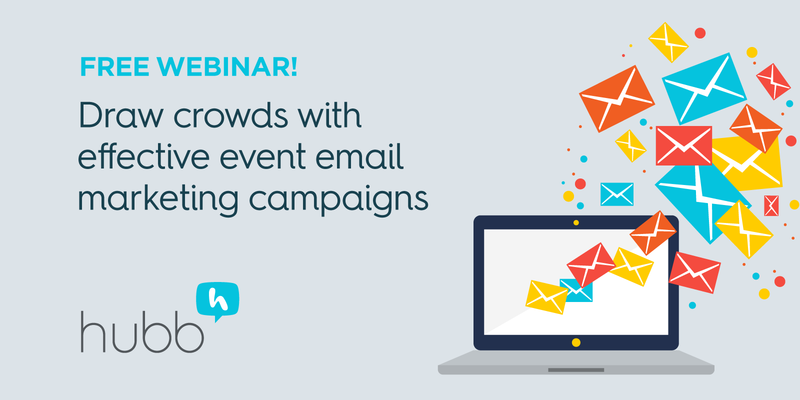 Download Hubb's Event Marketing Best Practices!